we tweet your book | Twitter book promotion | BookTweeter | Married With Cancer: One Couple's Journey by Eileen And Jimmy Newell is in the BookTweeter bookstore. 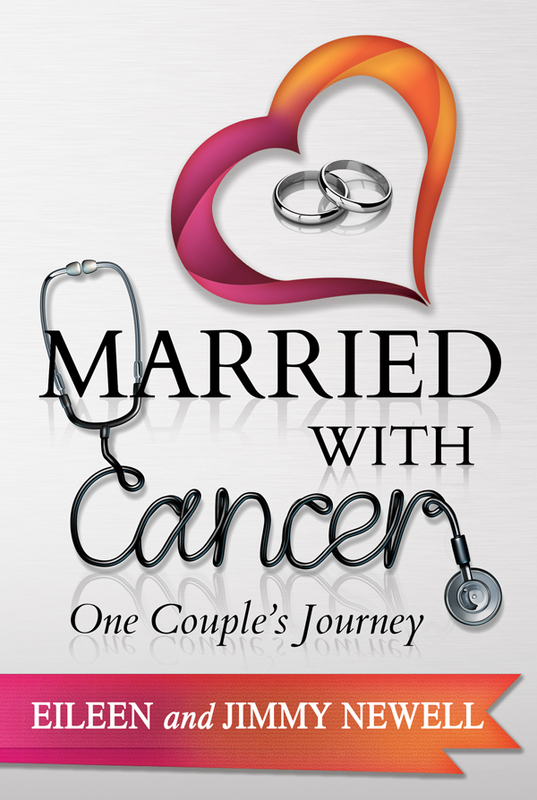 Summary: The Newells were married for 24 years when Jimmy was diagnosed with Chronic Lymphocytic Cancer. From the moment he told Eileen the news, she went from wife to wife/caregiver, a challenging role even with her training as a nurse. After seven years of chemotherapy, Jimmy’s cancer went into remission, and for 10 years life was good. Then Eileen was diagnosed with breast cancer, and life was once again turned on its head. The author has indicated that this book is not necessarily suitable for children.